Beyond performance budgets, think about critical customer tasks that are most beneficial to your business. 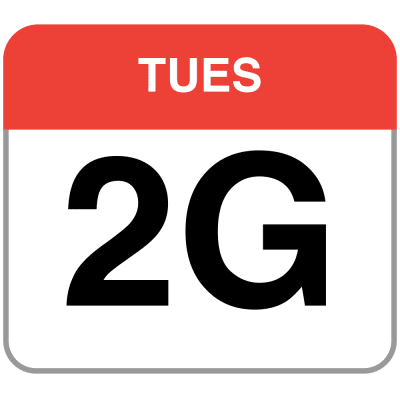 Set and discuss acceptable time thresholds for critical actions and establish “UX ready” user timing marks that the entire organization has agreed on. In many cases, user journeys will touch on the work of many different departments, so alignment in terms of acceptable timings will help support or prevent performance discussions down the road. Make sure that additional costs of added resources and features are visible and understood. Planning, planning, planning. It might be tempting to get into quick “low-hanging-fruits”-optimizations early on — and eventually it might be a good strategy for quick wins — but it will be very hard to keep performance a priority without planning and setting realistic, company-tailored performance goals. Custom metrics measure a particular, custom event for the user, e.g. Twitter’s Time To First Tweet and Pinterest’s PinnerWaitTime. Good for describing the user experience precisely, not so good for scaling the metrics and comparing with with competitors. A metric that indicates how busy is the main thread with the processing of the payload. It shows how often and how long the main thread is blocked, working on painting, rendering, scripting and loading. High CPU time is a clear indicator of a janky experience, i.e. when the user experiences a noticeable lag between their action and a response. With WebPageTest, you can select “Capture Dev Tools Timeline” on the “Chrome” tab to expose the breakdown of the main thread as it runs on any device using WebPageTest. monitor back-end and front-end performance all in one place. 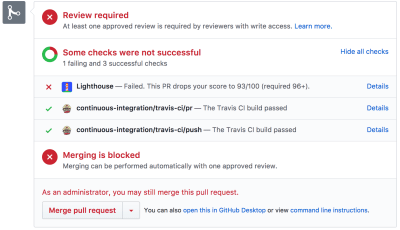 Set up “clean” and “customer” profiles for testing. However, it’s also a good idea to study which extensions your customers are using frequently, and test with a dedicated “customer” profile as well. 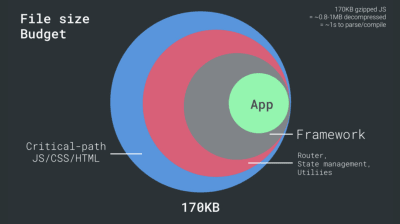 In fact, some extensions might have a profound performance impact on your application, and if your users use them a lot, you might want to account for it up front. “Clean” profile results alone are overly optimistic and can be crushed in real-life scenarios. For an interaction to feel smooth, the interface has 100ms to respond to user’s input. Any longer than that, and the user perceives the app as laggy. The RAIL, a user-centered performance model gives you healthy targets: To allow for <100 milliseconds response, the page must yield control back to main thread at latest after every <50 milliseconds. 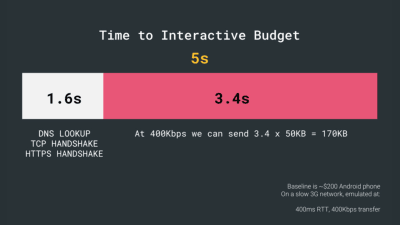 Estimated Input Latency tells us if we are hitting that threshold, and ideally, it should be below 50ms. For high-pressure points like animation, it’s best to do nothing else where you can and the absolute minimum where you can’t. Also, a performance budget probably shouldn’t be a fixed value. Depending on the network connection, performance budgets should adapt, but payload on slower connection is much more “expensive”, regardless of how they’re used. 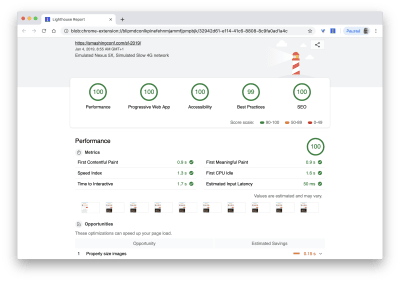 If you need a practical implementation of the strategy on mid-scale and large-scale projects, Scott Jehl’s Modernizing our Progressive Enhancement Delivery article is a good place to start. Baseline performance cost matters. 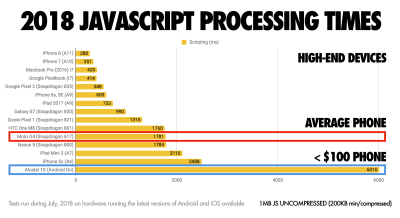 According to a study by Ankur Sethi, “your React application will never load faster than about 1.1 seconds on an average phone in India, no matter how much you optimize it. 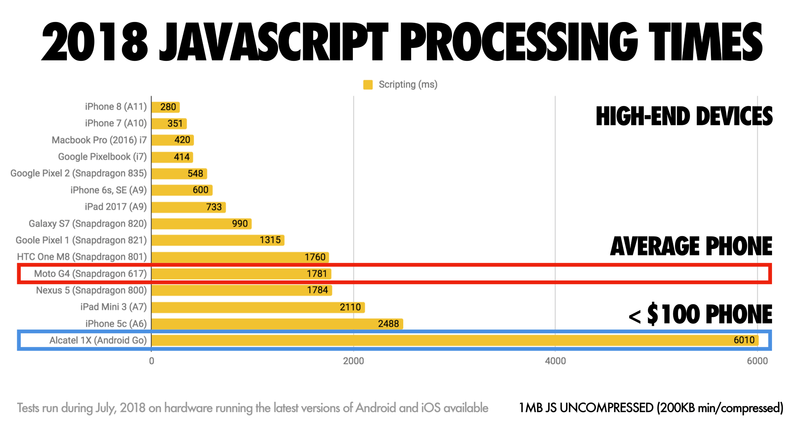 Your Angular app will always take at least 2.7 seconds to boot up. The users of your Vue app will need to wait at least 1 second before they can start using it.” You might not be targeting India as your primary market anyway, but users accessing your site with suboptimal network conditions will have a comparable experience. 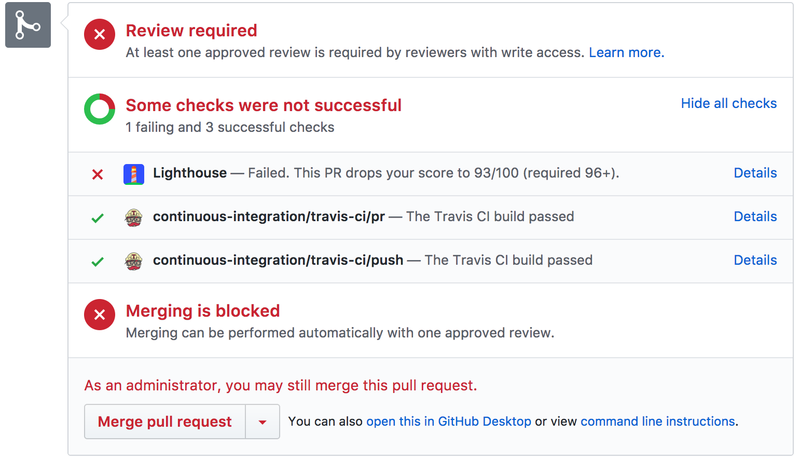 In exchange, your team gains maintainability and developer efficiency, of course. But this consideration needs to be deliberate. As with good ol’ HTTP requests, when data is retrieved from an API, any delay in server response will propagate to the end user, hence delaying rendering. When a resource wants to retrieve some data from an API, it will need to request the data from the corresponding endpoint. A component that renders data from several resources, such as an article with comments and author photos in each comment, may need several roundtrips to the server to fetch all the data before it can be rendered. 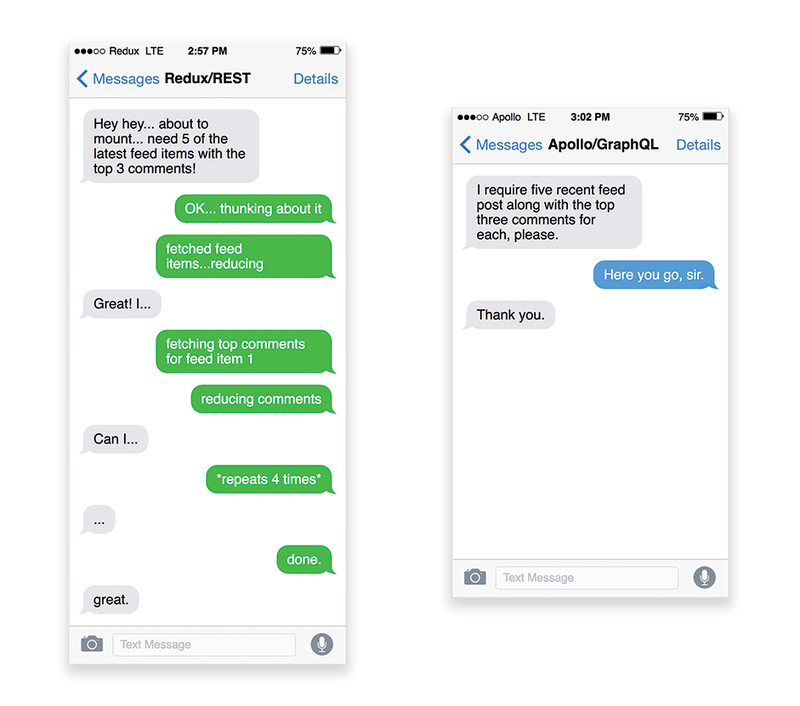 Furthermore, the amount of data returned through REST is often more than what is needed to render that component. The seemingly obvious benefit of these technologies for users is guaranteed performance, so at times they might even prefer AMP-/Apple News/Instant Pages-links over “regular” and potentially bloated pages. For content-heavy websites that are dealing with a lot of third-party content, these options could potentially help speed up render times dramatically. Depending on how much dynamic data you have, you might be able to “outsource” some part of the content to a static site generator, pushing it to a CDN and serving a static version from it, thus avoiding database requests. You could even choose a static-hosting platform based on a CDN, enriching your pages with interactive components as enhancements (JAMStack). In fact, some of those generators (like Gatsby on top of React) are actually website compilers with many automated optimizations provided out of the box. As compilers add optimizations over time, the compiled output gets smaller and faster over time. 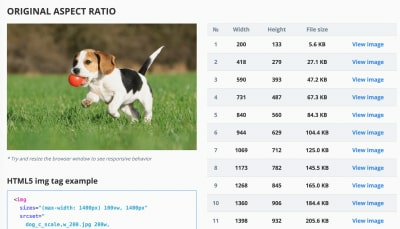 As far as possible, use responsive images with srcset, sizes and the <picture> element. While you’re at it, you could also make use of the WebP format (supported in Chrome, Opera, Firefox 65, Edge 18) by serving WebP images with the <picture> element and a JPEG fallback (see Andreas Bovens’ code snippet) or by using content negotiation (using Accept headers). Ire Aderinokun has a very detailed tutorial on converting images to WebP, too. 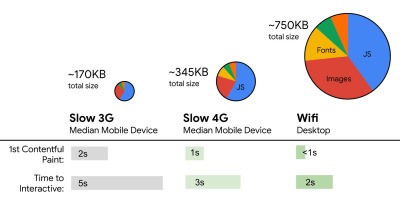 It’s important to note that while WebP image file sizes compared to equivalent Guetzli and Zopfli, the format doesn’t support progressive rendering like JPEG, which is why users might see an actual image faster with a good ol’ JPEG although WebP images might get faster through the network. With JPEG, we can serve a “decent” user experience with the half or even quarter of the data and load the rest later, rather than have a half-empty image as it is in the case of WebP. 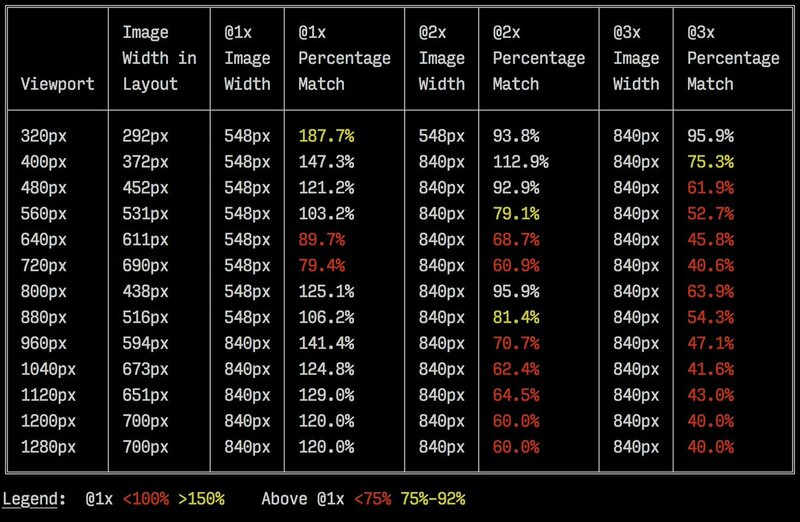 Your decision will depend on what you are after: with WebP, you’ll reduce the payload, and with JPEG you’ll improve perceived performance. As Ilya Grigorik noted, client hints complete the picture — they aren’t an alternative to responsive images. 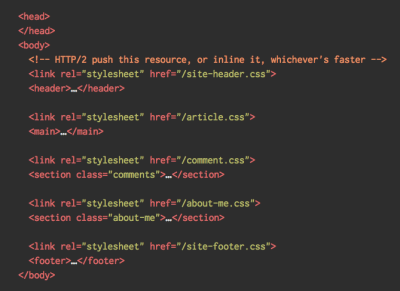 “The <picture> element provides the necessary art-direction control in the HTML markup. Client hints provide annotations on resulting image requests that enable resource selection automation. 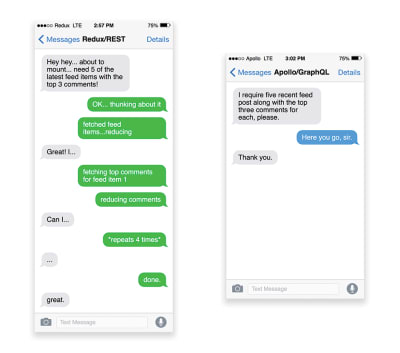 Service Worker provides full request and response management capabilities on the client.” A service worker could, for example, append new client hints headers values to the request, rewrite the URL and point the image request to a CDN, adapt response based on connectivity and user preferences, etc. It holds true not only for image assets but for pretty much all other requests as well. Edge. However, if you supply both the normal responsive images markup and the <meta> tag for Client Hints, then the browser will evaluate the responsive images markup and request the appropriate image source using the Client Hints HTTP headers. These optimizations so far cover just the basics. 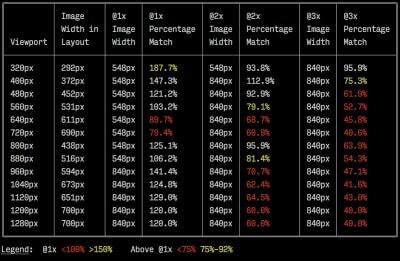 Addy Osmani has published a very detailed guide on Essential Image Optimization that goes very deep into details of image compression and color management. For example, you could blur out unnecessary parts of the image (by applying a Gaussian blur filter to them) to reduce the file size, and eventually you might even start removing colors or turn the picture into black and white to reduce the size even further. For background images, exporting photos from Photoshop with 0 to 10% quality can be absolutely acceptable as well. Ah, and don’t use JPEG-XR on the web — “the processing of decoding JPEG-XRs software-side on the CPU nullifies and even outweighs the potentially positive impact of byte size savings, especially in the context of SPAs”. We covered images so far, but we’ve avoided a conversation about good ol’ GIFs. Frankly, instead of loading heavy animated GIFs which impact both rendering performance and bandwidth, it’s a good idea to switch either to animated WebP (with GIF being a fallback) or replace them with looping HTML5 videos altogether. 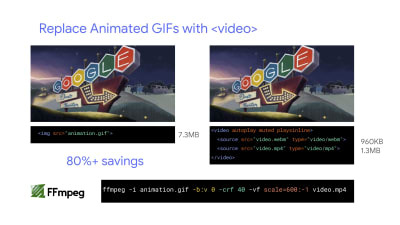 Yes, the browser performance is slow with <video>, and, unlike with images, browsers do not preload <video> content, but they tend to be lighter and smaller than GIFs. Not an option? Well, at least we can add lossy compression to GIFs with Lossy GIF, gifsicle or giflossy. WOFF2 support is great, and you can use WOFF as fallback for browsers that don’t support it — after all, legacy browsers would probably be served well enough with system fonts. There are many, many, many options for web font loading, and you can choose one of the strategies from Zach Leatherman’s “Comprehensive Guide to Font-Loading Strategies,” (code snippets also available as Web font loading recipes). 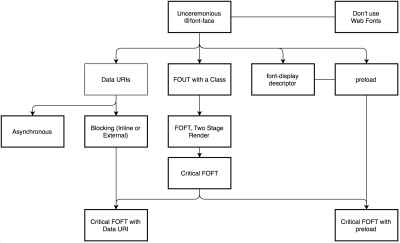 Probably the better options to consider today are Critical FOFT with preload and “The Compromise” method. Both of them use a two-stage render for delivering web fonts in steps — first a small supersubset required to render the page fast and accurately with the web font, and then load the rest of the family async. 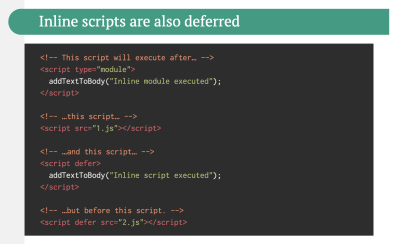 The difference is that “The Compromise” technique loads polyfill asynchronously only if font load events are not supported, so you don’t need to load the polyfill by default. Need a quick win? Zach Leatherman has a quick 23-min tutorial and case study to get your fonts in order. In general, if you use font-display: optional, it might not be a good idea to also use preload as it it’ll trigger that web font request early (causing network congestion if you have other critical path resources that need to be fetched). Use preconnect for faster cross-origin font requests, but be cautious with preload as preloading fonts from a different origin wlll incur network contention. All of these techniques are covered in Zach’s Web font loading recipes. Ahoy! The hunt for shiny front-end & UX treasures has begun! 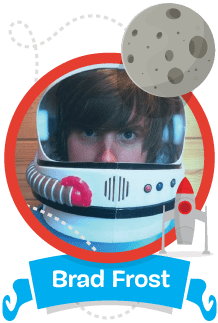 Meet SmashingConf San Francisco 2019 🇺🇸 — a friendly conference on performance, refactoring, interface design patterns, animation and all the CSS/JS malarkey. Brad Frost, Sara Soueidan, Miriam Suzanne, Chris Coyier and many others. April 16–17. You can easily convince your boss, you know. Set up a spreadsheet. 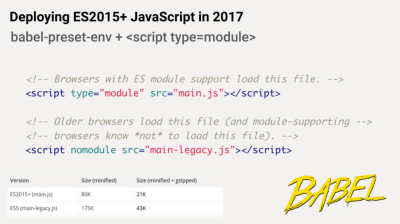 Define the basic core experience for legacy browsers (i.e. fully accessible core content), the enhanced experience for capable browsers (i.e. the enriched, full experience) and the extras (assets that aren’t absolutely required and can be lazy-loaded, such as web fonts, unnecessary styles, carousel scripts, video players, social media buttons, large images). A while back, we published an article on “Improving Smashing Magazine’s Performance,” which describes this approach in detail. Revisit the good ol’ “cutting-the-mustard” technique. to rename CSS class names dynamically at the compilation time. 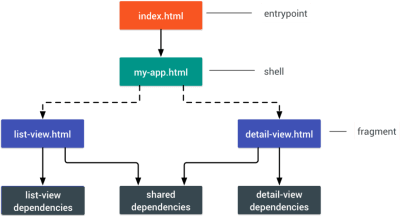 Note that Web Workers don’t have access to the DOM because the DOM is not “thread-safe”, and the code that they execute needs to be contained in a separate file. 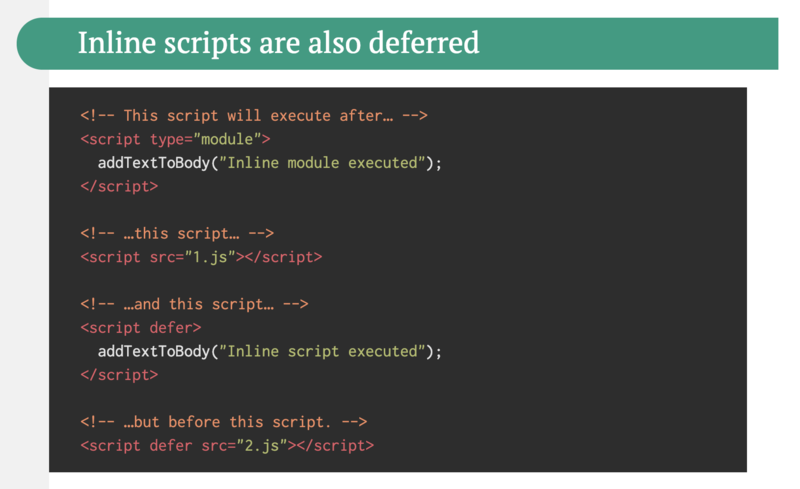 Furthermore, purgecss, UnCSS and Helium can help you remove unused styles from CSS. And if you aren’t certain if a suspicious piece of code is used somewhere, you can follow Harry Roberts’ advice: create a 1×1px transparent GIF for a particular class and drop it into a dead/ directory, e.g. /assets/img/dead/comments.gif. After that, you set that specific image as a background on the corresponding selector in your CSS, sit back and wait for a few months if the file is going to appear in your logs. If there are no entries, nobody had that legacy component rendered on their screen: you can probably go ahead and delete it all. 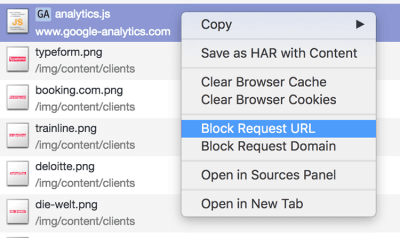 To stress-test third parties, examine bottom-up summaries in Performance profile page in DevTools, test what happens if a request is blocked or it has timed out — for the latter, you can use WebPageTest’s Blackhole server blackhole.webpagetest.org that you can point specific domains to in your hosts file. Preferably self-host and use a single hostname, but also generate a request map that exposes fourth-party calls and detect when the scripts change. You can use Harry Roberts’ approach for auditing third parties and produce spreadsheets like this one. Harry also explains the auditing workflow in his talk on third-party performance and auditing. Remember the stale-while-revalidate? As you probably know, we specify the caching time with the Cache-Control response header, e.g. Cache-Control: max-age=604800. After 604800 seconds have passed, the cache will re-fetch the requested content, causing the page to load slower. This slowdown can be avoided by using stale-while-revalidate; it basically defines an extra window of time during which a cache can use a stale asset as long as it revalidates it async in the background. Thus, it “hides” latency (both in the network and on the server) from clients. You can use Heroku’s primer on HTTP caching headers, Jake Archibald’s “Caching Best Practices” and Ilya Grigorik’s HTTP caching primer as guides. Also, be wary of the vary header, especially in relation to CDNs, and watch out for the Key header which helps avoiding an additional round trip for validation whenever a new request differs slightly (but not significantly) from prior requests (thanks, Guy!). To ensure that browsers start rendering your page as quickly as possible, it’s become a common practice to collect all of the CSS required to start rendering the first visible portion of the page (known as “critical CSS” or “above-the-fold CSS”) and add it inline in the <head> of the page, thus reducing roundtrips. 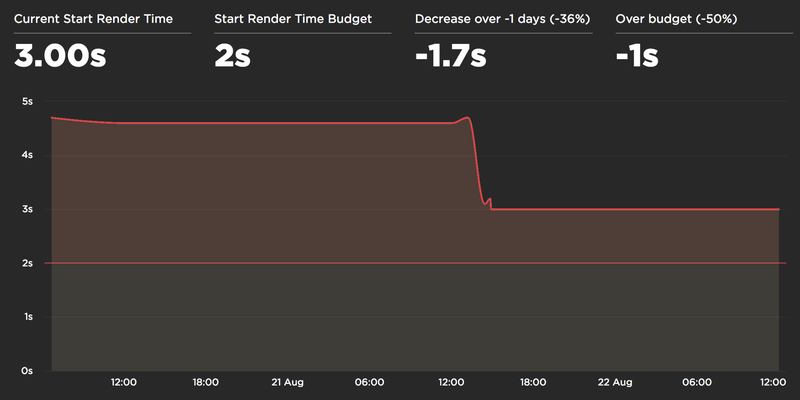 Due to the limited size of packages exchanged during the slow start phase, your budget for critical CSS is around 14 KB. Keep in mind, though, that the new cache-digest specification negates the need to manually build such “cache-aware” servers, basically declaring a new frame type in HTTP/2 to communicate what’s already in the cache for that hostname. As such, it could be particularly useful for CDNs as well. Dean Hume provides a practical implementation of a similar logic using a service worker. For a video, we could display a video poster by default, and then display the “Play” icon as well as the video player shell, meta-data of the video etc. on better connections. As a fallback for non-supporting browsers, we could listen to canplaythrough event and use Promise.race() to timeout the source loading if the canplaythrough event doesn’t fire within 2 seconds. Addy’s article on “Loading Priorities in Chrome” shows how exactly Chrome interprets resource hints, so once you’ve decided which assets are critical for rendering, you can assign high priority to them. To see how your requests are prioritized, you can enable a “priority” column in the Chrome DevTools network request table (as well as Safari Technology Preview). There are a number of use cases for a service worker. For example, you could implement “Save for offline” feature, handle broken images, introduce messaging between tabs or provide different caching strategies based on request types. 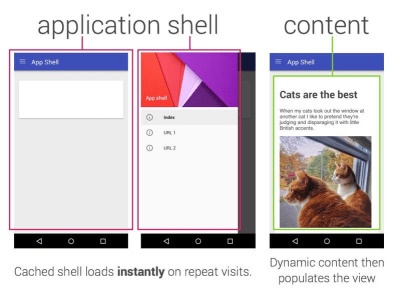 In general, a common reliable strategy is to store the app shell in the service worker’s cache along with a few critical pages, such as offline page, frontpage and anything else that might be important in your case. If you want to dive deeper into the topic, Nolan Lawson has shared tricks to accurately measure layout performance in his article, and Jason Miller suggested alternative techniques, too. 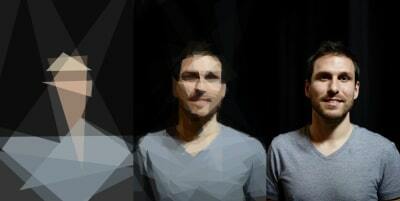 We also have a lil’ article by Sergey Chikuyonok on how to get GPU animation right. Quick note: changes to GPU-composited layers are the least expensive, so if you can get away by triggering only compositing via opacity and transform, you’ll be on the right track. Anna Migas has provided a lot of practical advice in her talk on Debugging UI Rendering Performance, too. With Google moving towards a more secure web and eventual treatment of all HTTP pages in Chrome as being “not secure,” a switch to HTTP/2 environment is unavoidable. HTTP/2 is supported very well; it isn’t going anywhere; and, in most cases, you’re better off with it. Once running on HTTPS already, you can get a major performance boost with service workers and server push (at least long term). 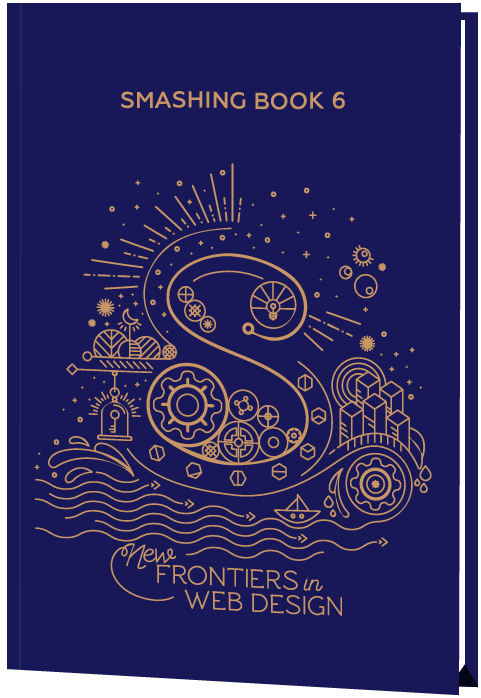 If you need alternatives, you can also check the front-end checklist by Dan Rublic, the “Designer’s Web Performance Checklist” by Jon Yablonski and the FrontendChecklist. Working as SEO specialist with years of experience in the domain. I try to consult and guide brands on planning, execution and implementation of SEO service to help them with rankings and visibility. I enjoys reading and writing and I write posts on topics of my interest and passion. My main aim is to provide useful information to readers. Twimatic Create a free website or blog at WordPress.com.